boilers(working pressure under 98Mpa, and working temperature between 450 o C and 650 o C.
6. 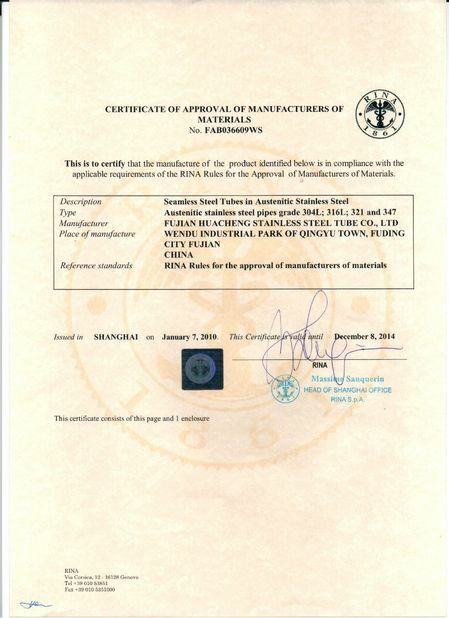 Special specifications: According to customer requirements and quantity. 11.Delivery Time 10-25days after received the deposit T/T . 1) Why you choose SISCO steel pipe ? Because we have large stocks and we have long term cooperative factories. We can get the lowest ex-factory prices. The price are quite reasonable and it is lower than our commercial peers. also,we can guarantee the qualities of our products. 2) MOQ of steel pipe? 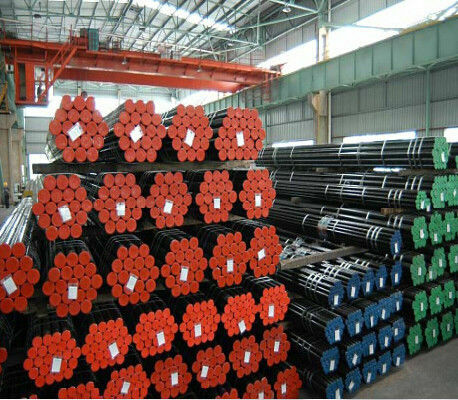 3) How about the Delivery Time of the steel pipe? 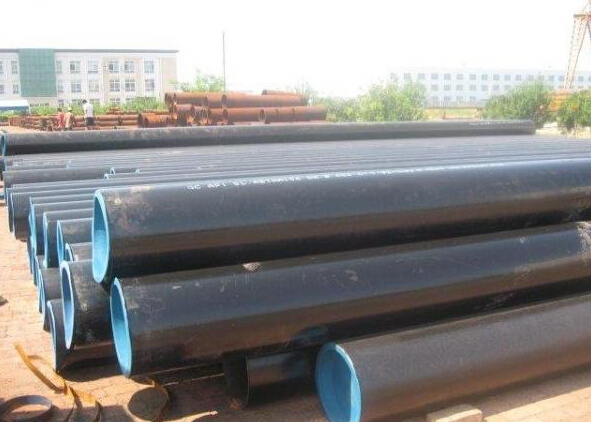 The steel pipe will be produced since we getting your deposit by T/T or Your original L/C. For normal size, some stocks in our factory now, we can supply once you need. 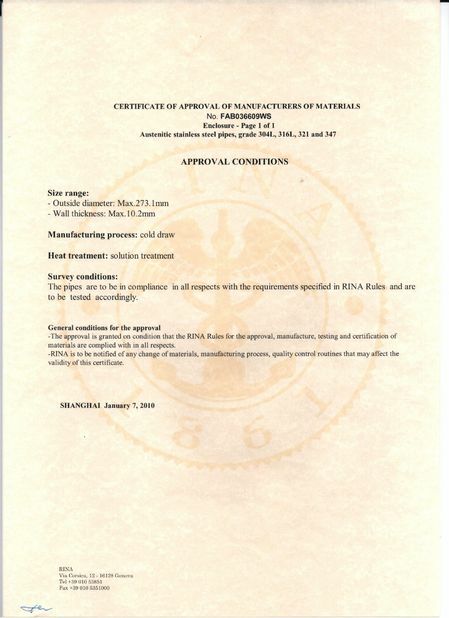 4)What kind of Payment does SISCO steel pipe support? T/T,100% L/C at sight are accepted.